Cast aluminum thick base for perfect heat distribution and even cooking. 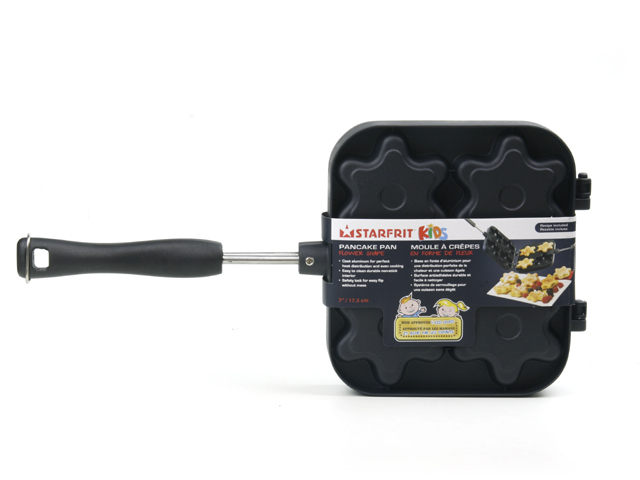 Easy to clean durable non-stick surface for healthier cooking. Safety lock for easy flip without mess.